Join us for the Eighth Annual Dune Dash 4-mile run/walk on Saturday, August 17th. The race course showcases the Sleeping Bear Heritage Trail located in the Sleeping Bear Dunes National Lakeshore. Starting and finishing at the base of the Dune Climb, runners follow the paved Sleeping Bear Heritage Trail past rolling dunes and beautiful forests to the turn around point at historic Glen Haven. Don't miss your chance to experience one of the most beautiful scenic runs in Michigan. The race starts at 9 am on Saturday, August 17, 2019. 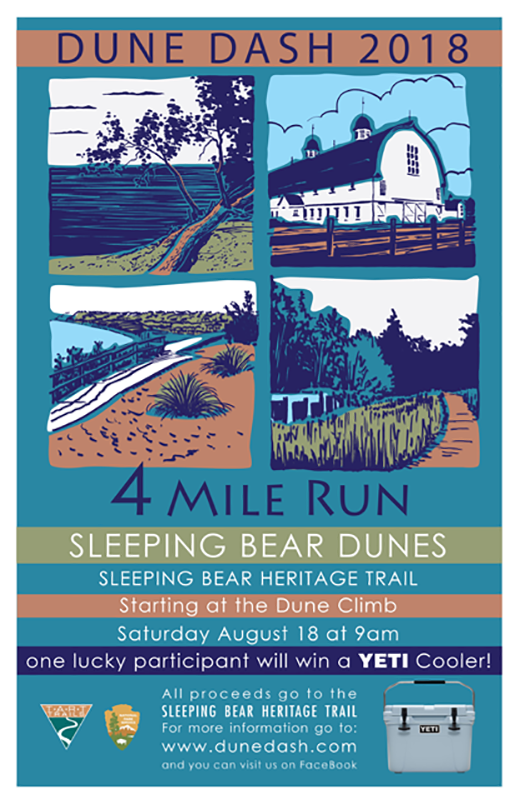 All proceeds from this event will go to support the Sleeping Bear Heritage Trail. NOTE: Prices go up by $5 starting June 1st. The Sleeping Bear Dunes charge an entrance fee of $15 per vehicle if you do not already possess a park pass. Only participants registered by Saturday, August 10th, will be guaranteed a t-shirt. All registered participants will receive professionally timed results, race bib, post-race refreshments, and entertainment. Packet pick up will take place at The Filling Station Microbrewery, 642 Railroad Place, Traverse City MI on Friday, Aug. 16th from 5pm-7pm. (map). 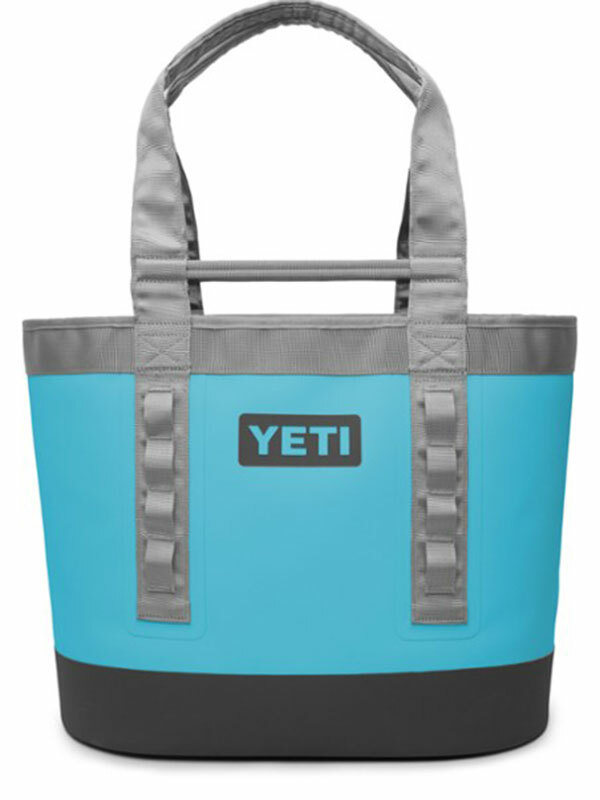 Participants may also pick up their packets at the Dune Climb on the morning of the race. Please visit rftiming.com/dunedash , or www.rfeventservcies.com and click the "Event Results 2019" tab, to look up your race number (bib number) prior to packet pickup. Medals will be awarded to the overall male and female finisher, and the top three finishers in each age group.